We're gathering every Sunday morning at 10am at Maple Ridge Secondary School (21911 122 Ave) in the cafeteria. So if you'd like to join us, come around to the East side entrance - just off the tennis court/track side of the school. Follow the signs and the people to find us. The City is our Jubilee online social hub for information on groups, directory and the general goings on in our community. We share prayer needs, community requests and connect with people here. If you are signing your kids into Jubilee kids, having a profile will make this easier.  This is not a public network like Facebook but specific to our Jubilee community. Every week, we send out announcements and goings-on via email. You can sign up for this once a week non-bothersome visit to your inbox below.